Take your creativity to the next level and produce visually stunning overlays and transparent images using this clear film from HP. 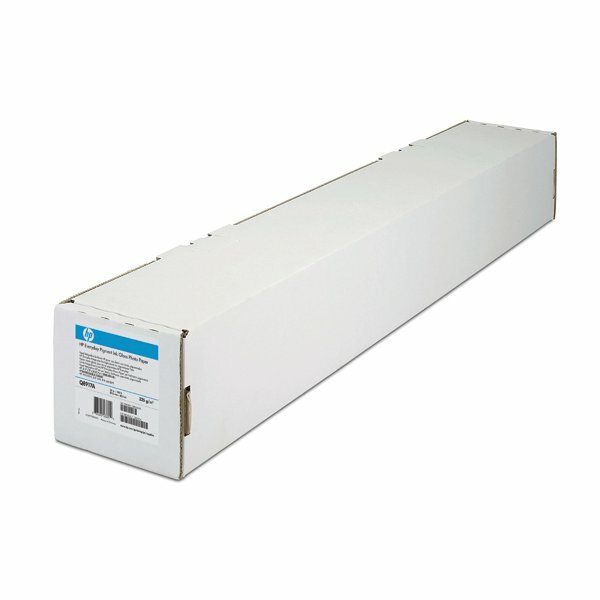 Designed for use with multiple HP printers, the film will produce vivid, bright colours and crisp blacks with excellent ink adhesion. With a quick drying time of 9 minutes, the film retains excellent quality every time with superb bleed control and dependable colour authenticity. 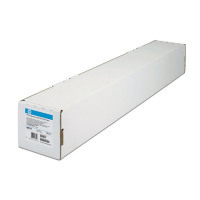 This item has been specifically designed for use with HP DesignJet 200, 300, 400, 600, 650c, 700 and 1000 models.